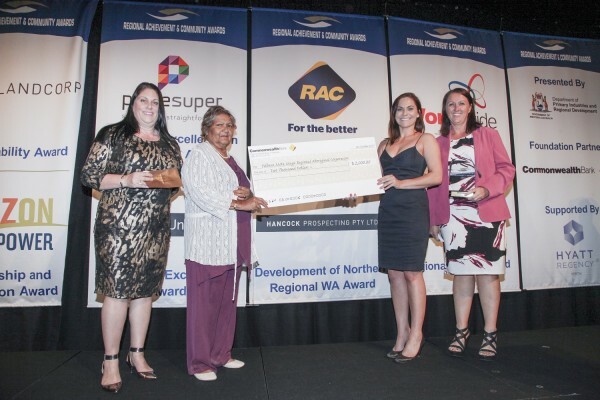 PMMRAC delivers the STEP project on behalf of the Department of Housing the objective of which is to improve the sustainability of tenancies in remote, regional and urban communities. The initiative supports individuals, families and communities and helps to build and develop strengths that enable those involved to manage a home and maintain a healthy living environment. Our STEP Officers are passionate about this initiative which is supportive of tenants that need assistance in budgeting, health, hygiene and who may need access to external agencies including environmental health, counselling, legal and health services. PMMRAC’s Housing and STEP teams are ready to take these services to the private sector as a “one stop shop” solution to landlords and tenants requirements to building a sustainable community.